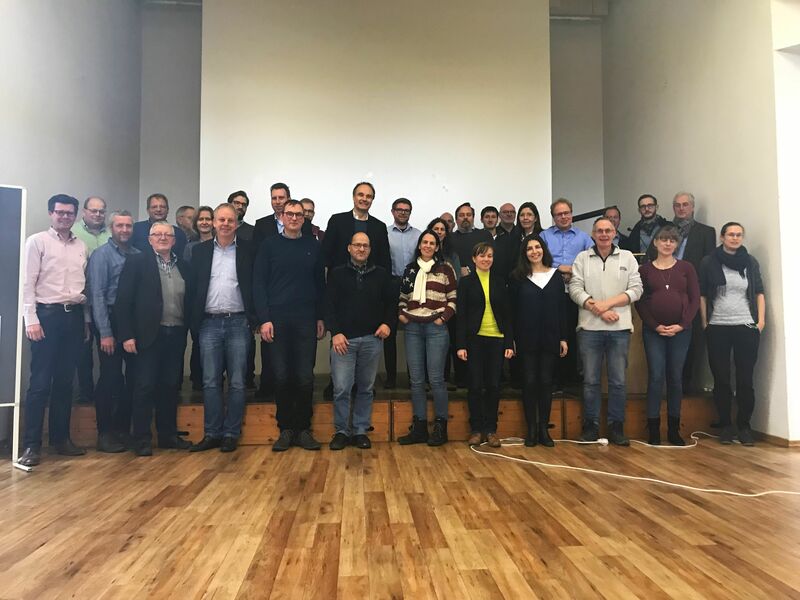 In January 2019, the stakeholder workshop "Using the Subsoil to Better Prepare for Droughts - An Acceptance Analysis of Measures to Enhance the Subsoil" of the BMBF-funded BonaRes project "Soil³ - Sustainable Subsoil Management" took place in Bonn. The aim of the workshop was to discuss the prevailing opinions on subsoil management measures. Ecologic Institute researchers discussed with farmers and other ecological actors under which conditions they would implement or support these measures. To do this, the researchers used the Q-methodology in combination with focus groups. Among the 24 participants, 16 farmers were represented as well as four other private actors (for example composting plants) and four members of the Chamber of Agriculture. The insights gained during the workshop serve as the basis for recommendations for action on how to implement efficient and socially acceptable measures for improving the subsoil in Germany. Further workshops, field days or similar participation formats will offer participants the opportunity to contribute to the development of these recommendations for action and to help shape attractive subsoil management measures. The protocol is available for download.